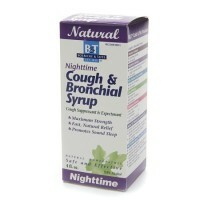 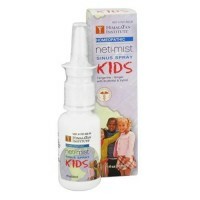 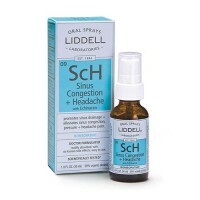 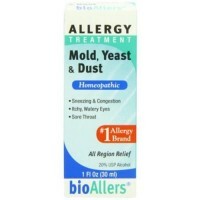 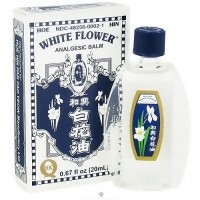 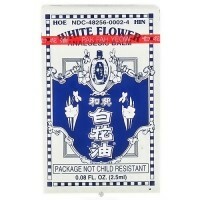 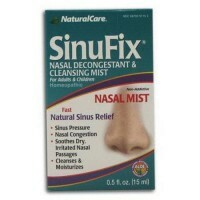 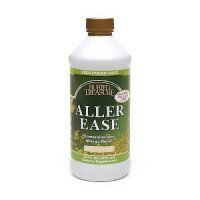 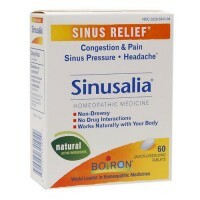 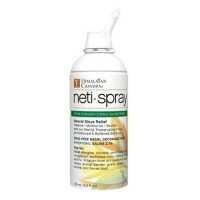 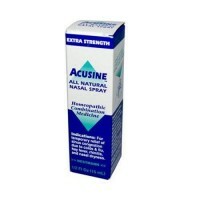 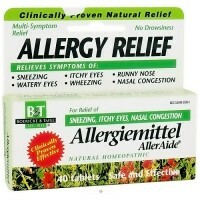 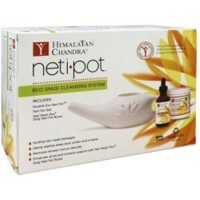 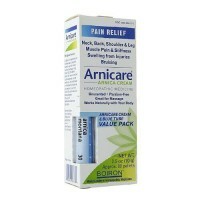 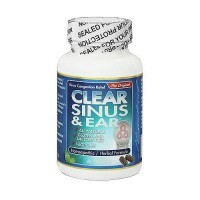 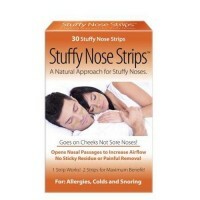 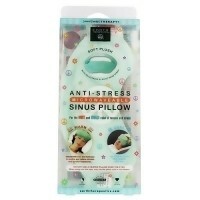 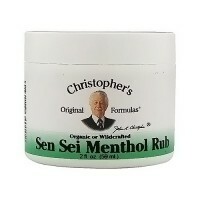 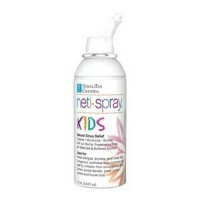 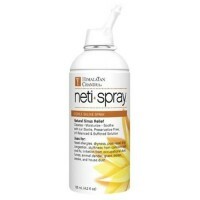 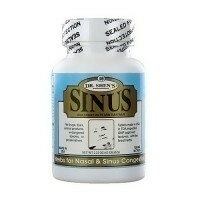 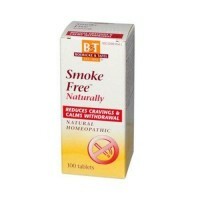 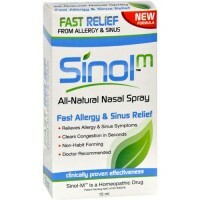 For temporary relief of allergy symptoms. 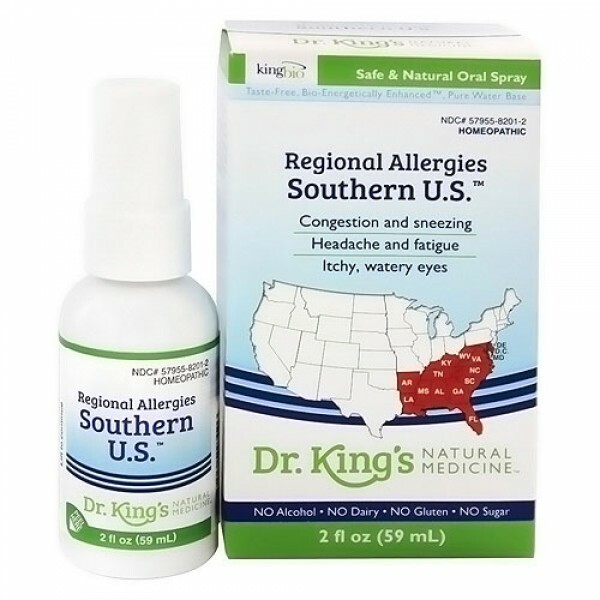 For red, itchy, watery eyes, sore throat, cough, hoarseness, fatigue, runny nose, sneezing, congestion & headache from grass, trees, weeds, pollen & mold in AR, LA, MS, AL, GA, FL, TN, KY, WV, VA, NC, SC, & east TX. 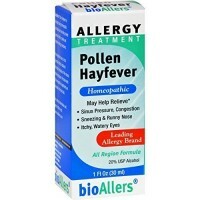 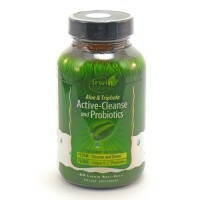 Active Ingredients: Adenosinum cyclophosphoricum, Adrenalinum, Adrenocorticotrophin, Allium Cepa, Anthosanthum Odoratum\, Arsenicum Album, Arsenicum Iodatum, Cortisone Aceticum, Euphrasia Officinalis, Galphimia Glauca, Histaminum Hydrochloricum, Juniperus Virginiana, Kali Muriaticum, Mucosa nasalis suis, Natrum Muriaticum, RNA, Sabadilla.